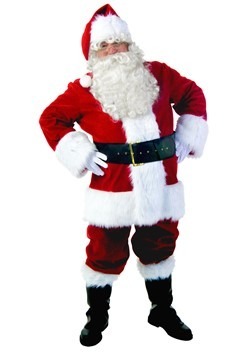 Listen, kids, if you want to wear the Santa costume, you gotta earn it by living the Santa lifestyle. First you get up at the crack of morning of a three month long North Pole day, dust the pecan sandies crumbs off of your beard, put on your best Santa suit, and get to work. Managing a toy factory on an ice shelf has to be risky, especially if the ice ever melts beneath it. 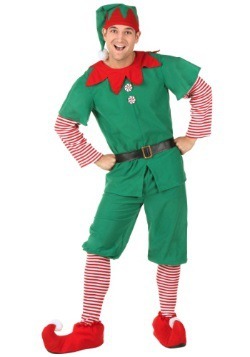 You make coffee for the elves because you are a good boss, and then you make and deliver several billion toys. It’s hard work, but it pays off for us! We admit it, FUN.com has nothing on Santa. He manages to do all of that using only magic reindeer. We tried switching out all of our trucks for magic reindeer, but all we could get where we live were magic cows. They weren’t much different from the regular kind. We would say we were on an all cookie diet to get into St. Nick’s mindset too, but to be honest we were already way into that before we found out Santa is too. He copied us on that one, for all we know. 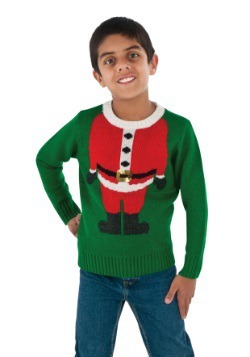 Well, maybe you don’t exactly have to earn it to wear a Santa costume. We’re sure if you’re a good little boy Santa won’t mind it much if you borrow his look for a while. 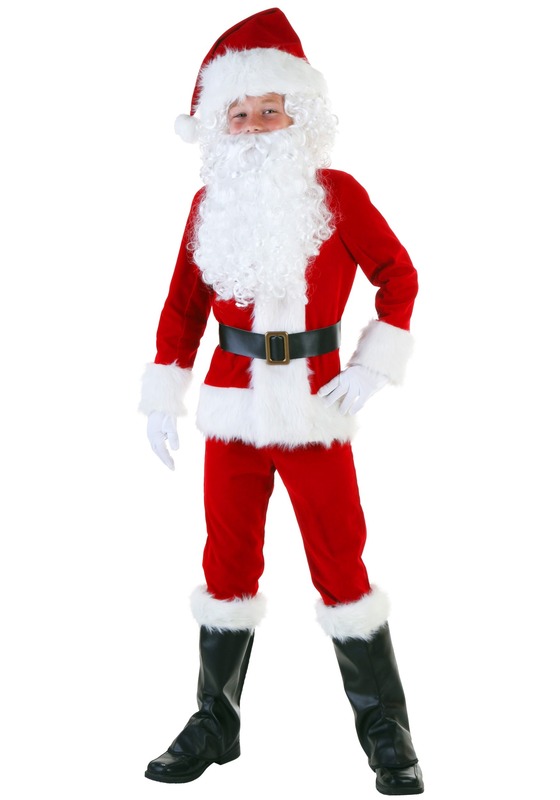 Our Deluxe Santa Boys Costume is the genuine article, with faux bright red velvet and white fur. 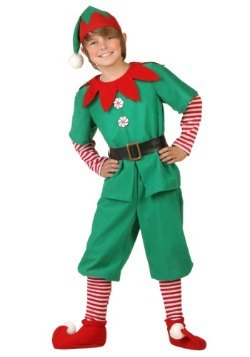 This exclusive costume comes with all the clothes you need to be a decked out Santa Claus. Just get a beard, a sack, and maybe a pair of goggles because Santa has to fly his sleigh 650 miles per second to make his yearly rounds. Look out for pigeons!